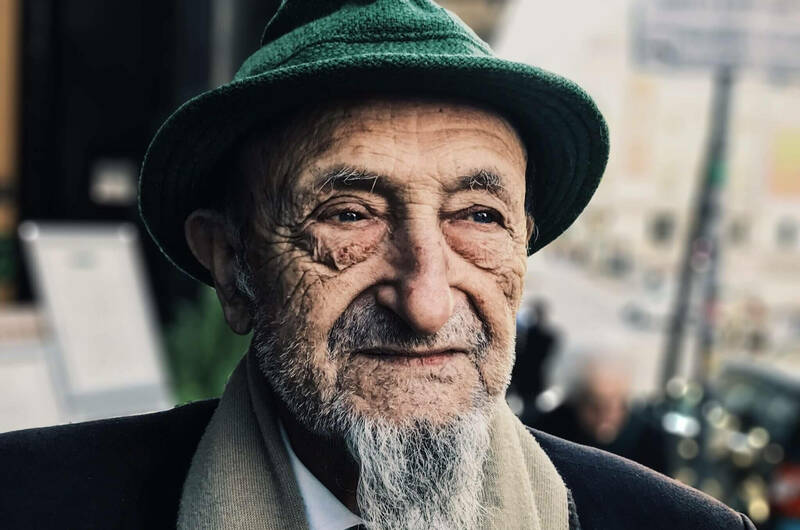 What does it mean to be a disciple of Jesus when we spend our newly retired energy in looking after our own very elderly parents and at the same time serve our children in parenting grandchildren, or as we live an isolated existence in a care home? The span of experience, mobility, health and financial freedom across our retired and elderly in church is huge. Which in turn means that the way we serve one another, worship Jesus, gather to learn, share faith and pursue our unique God given callings is also vastly different. Twenties: What will I do with my life? And—if possible—with whom will I do it? Sixties: How much longer can I keep on doing the things that have identified me? Why are my opinions and judgments seeming less respected and sought after? Eighties: How many more normal days do I have? How will I die? Why is aloneness becoming such a reality? Is Heaven really there or does my life (consciousness) just come to a screeching halt? It is now common to talk about those towards the end of this list as being in the third age (actively retired) and the fourth age (less actively retired). We now have a significant number of generations all living at once but all shaped by distinctly different cultural assumptions. Also, longer life, affluence, changes in family structures, the reduction of the welfare state have all contributed to new opportunities and challenges as we live longer than the generation before us. Which, in turn, means that there is a new discipleship landscape in our churches. Both Paul and John in the New Testament wrote from this older perspective and asked these same questions that people in their 60s to 90s might ask today. Paul experienced the perceived threat of other, gifted apostles who he could have felt were usurping his place. He was aware of being old and imprisoned and appeals to his people rather than using the natural authority and power he was clearly used to. He spoke of humility and obscurity and of finishing the race well. John recognised the differences in generations and the need for fathers – spiritual parents – to take their place in the church. His final visions were those of an older man who had insights that had been hidden from him in his youth. Our challenge is to embrace faith as real and relevant good news, as we face the losses, delights and realities of old age. Discipleship in later life clearly has a strong component of sharing our experience by being mothers and fathers to others in the faith. There is also the need to bring to light truths in scripture that will comfort, encourage and direct those who are facing questions that most church leaders have not yet had to face. And all this clearly needs to be set in the context of community – where church is truly a family to those who have lost their own family and a home, providing courage, love and security that proves that the gospel really is good news. What are the questions you are asking at your stage of life? What is upmost in the minds of your friends who are in the third age or fourth age? How does faith in Jesus impact us when we face the frequent loss of our friends? What does it mean to know that we will never do a certain activity again or serve in church as we have been used to?